Smile lines or wrinkles is a very common skin condition, but not necessarily the signs of aging. In some cases, it can also appear around your mouth because of laughing and smiling too often. Shocked? But, it’s true. There are chances that smiling and laughing can cause fine lines to appear around your mouth. There are various cosmetic surgeries available to reduce wrinkles but, they can have side effects in the long run, So, here in this article, we have listed some home remedies to treat smile lines that don’t have any side-effects and are natural. 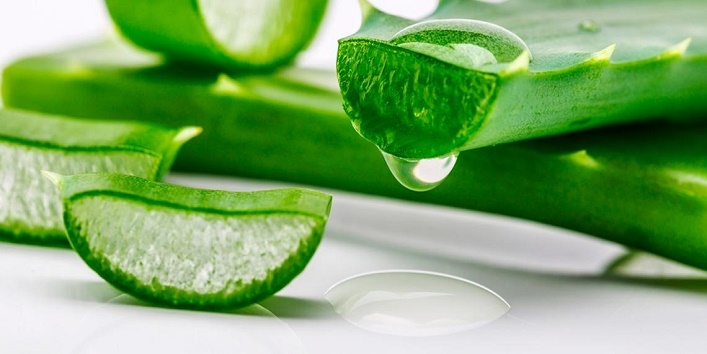 Aloe vera is a natural ingredient that contains vitamin E and C that can help to keep your skin firm and hydrated. It also nourishes your skin and reduces the chances of wrinkles around your mouth. For treating smile lines, cut an aloe vera leaf and squeeze out the gel and apply it to the affected areas and leave it on for 5 minutes. After that, wash off your face with normal water. It contains anti-aging properties that can help in reducing wrinkle lines. 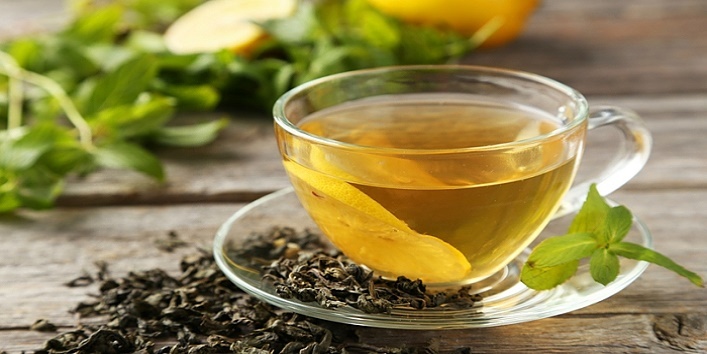 Green tea also contains antioxidants that can tighten your skin around the mouth. For this remedy, you need to make some green tea and refrigerate it. After that, you can apply it to your wrinkled face. Regular application of green tea can help to reduce laugh wrinkles. It is said that proper intake of water can help in keeping your skin hydrated and moisturized. So, try to drink plenty of water to get rid of smile wrinkles naturally. Best known for its anti-aging properties, this natural ingredient can effectively treat smile lines and other fine lines around the mouth. 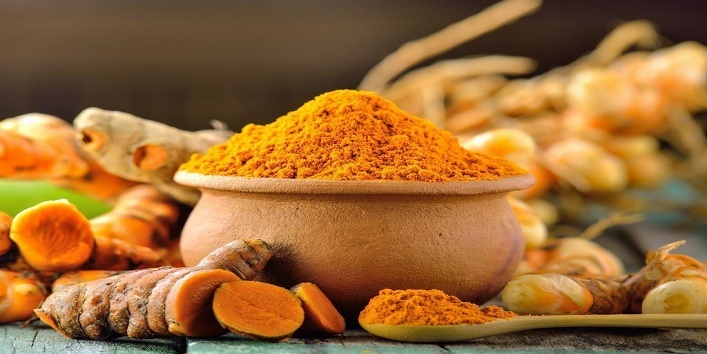 For this remedy, you need to mix 1 tablespoon of coconut oil with 1 tablespoon of turmeric. Now, apply the mixture to the affected area and leave it on for 15 minutes. After that, rinse off your skin with normal water. It is one of the best remedies to treat smile lines. 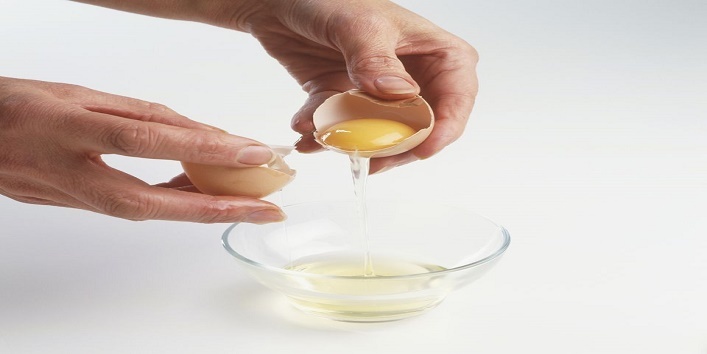 All you need is to whisk an egg in a bowl and add 1 tablespoon of honey to it and mix well. Now, apply this mixture to the affected area and leave it on for 15-20 minutes. After that, wash off your face with warm water. And for the best results, use this mixture twice a week. This natural ingredient can effectively reduce smile lines and wrinkles around your mouth. 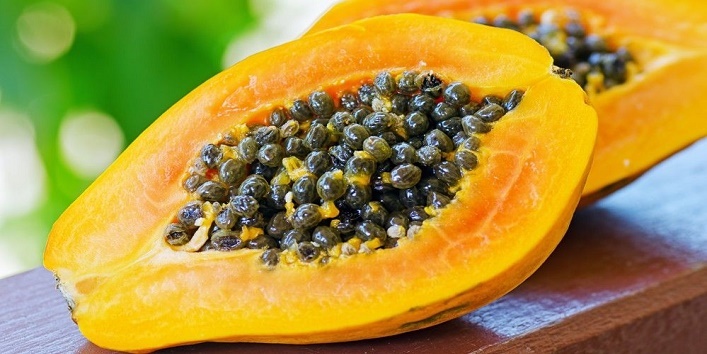 All you need is to cut papaya into small pieces and make pulp out of it. After that, apply the pulp on the wrinkles and leave it on for 15 minutes. Later, rinse off your skin with normal water. Smile fully by keeping your teeth closed. Now, wait for 10 seconds. Then, repeat this exercise 15-20 times daily for effective results. 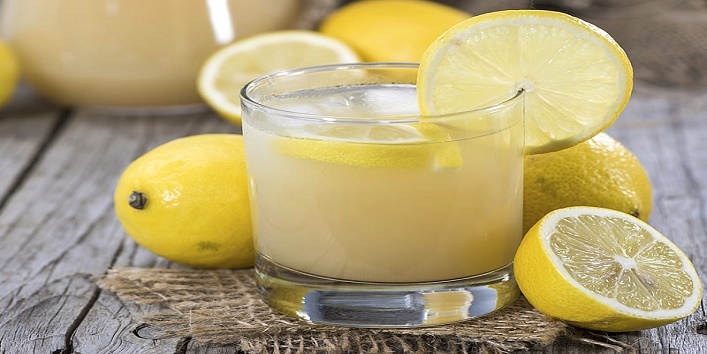 Lemon juice contains natural agents that can help in tightening the skin around your mouth. Besides this, it also contains vitamin C that can help in preventing free radicals. So, treat smile lines naturally by dabbing some lemon on the wrinkles around your mouth. So, these were the few home remedies to treat smile lines.